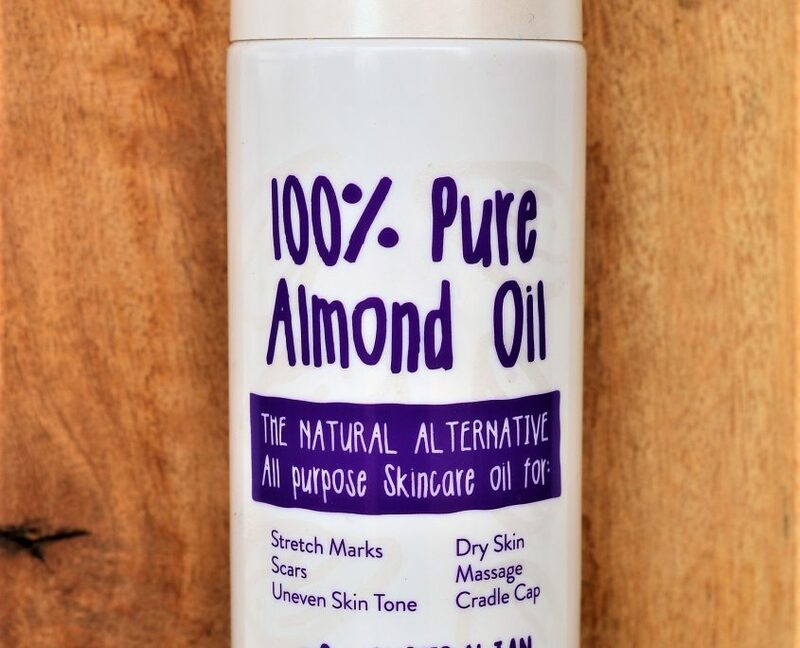 Apply Almond oil to the affected area, let it sit for between 20 mins and 1 hour a couple of times a week or straight after Baby’s bath. This helps to calm and nourish the baby’s scalp and skin. Follow up with a gentle baby shampoo. Frequent shampooing strips the natural oils from delicate skin and can cause an overproduction of the scalp’s sebum. Shampooing two or three times a week is more than enough. After using the shampoo or several hours after using the Almond oil, the scalp can be brushed with very soft bristles. The scales will come off much more easily without damaging the scalp and potentially causing infection.